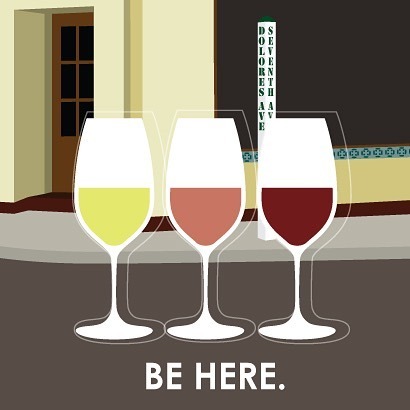 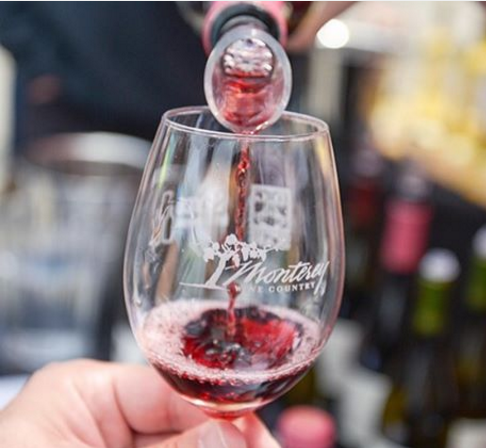 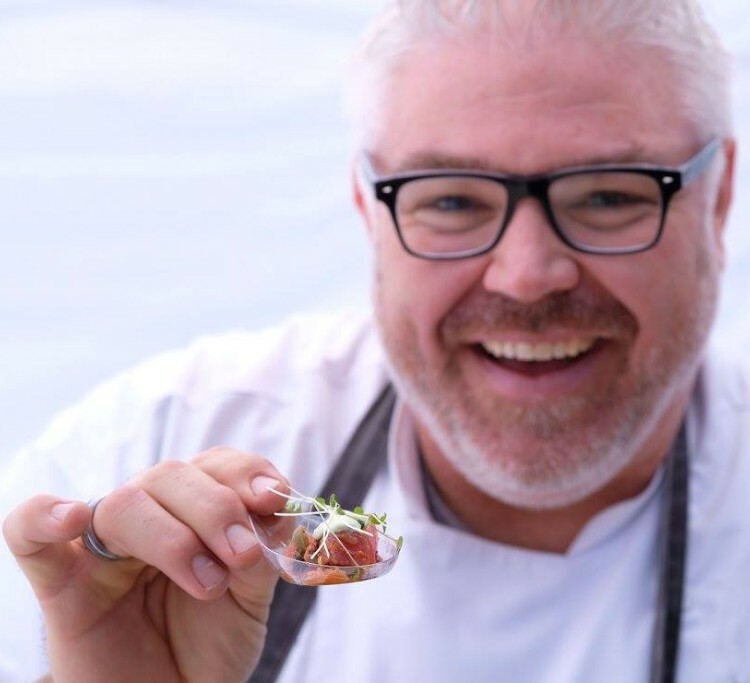 Join a “who’s who” list of Monterey wineries and local eateries at one of Monterey Wine Country’s iconic food and wine festivals. 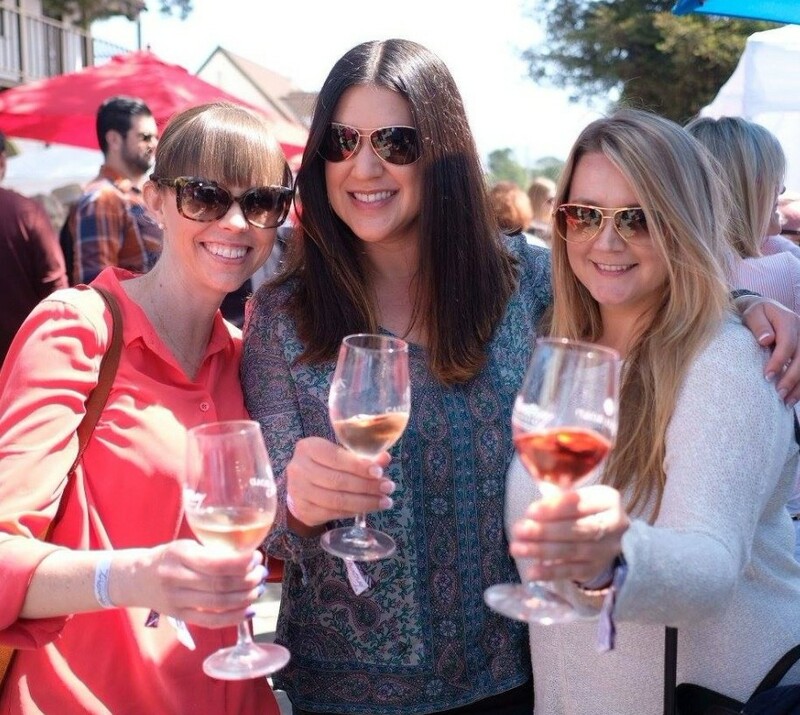 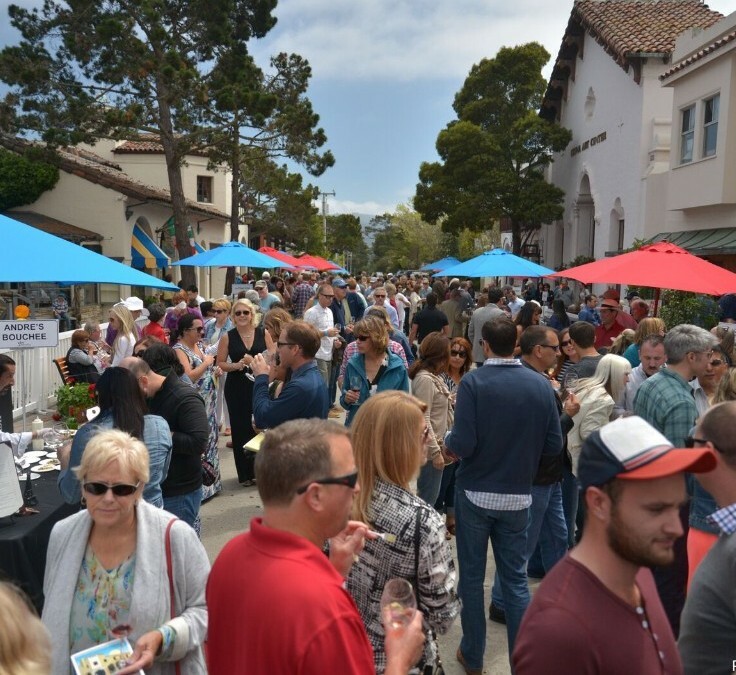 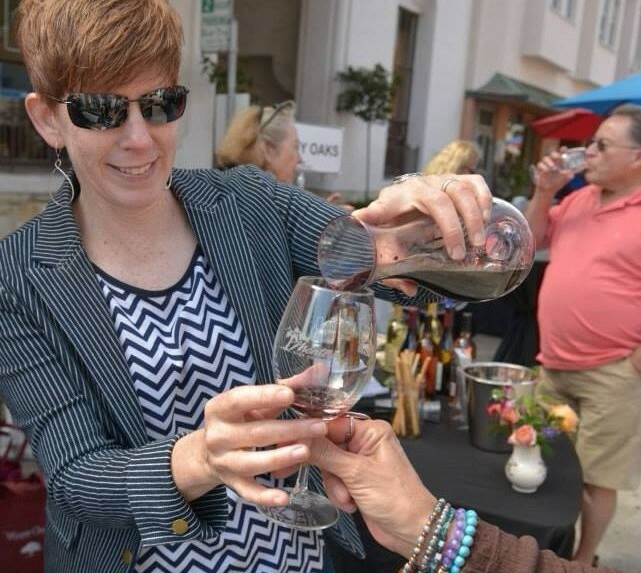 Enjoy the incredible wines and culinary abundance from one of the world’s premier wine regions set in the quaint village of Carmel-by-the-Sea from 1:00 pm – 4:00 pm. 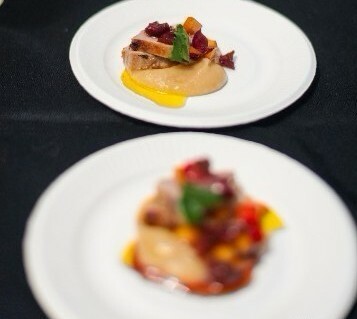 For more event details and to purchase tickets, visit our website!